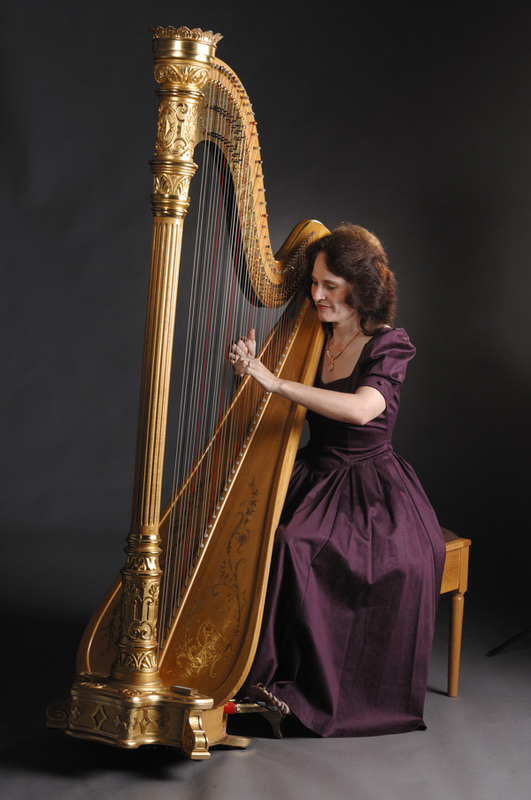 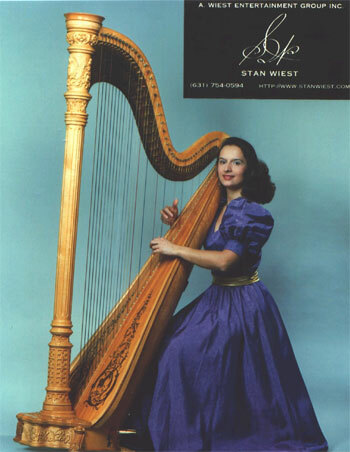 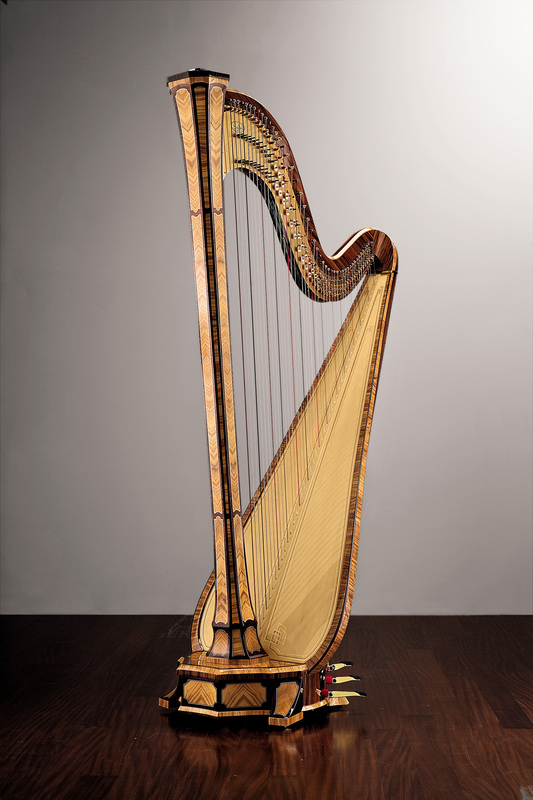 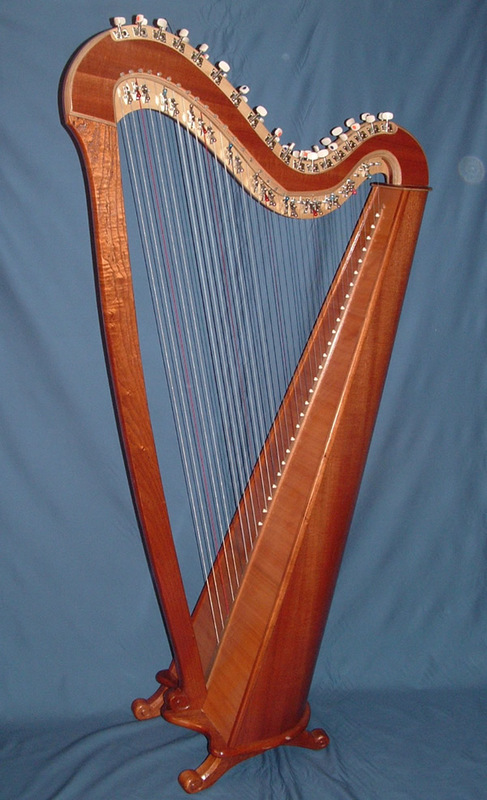 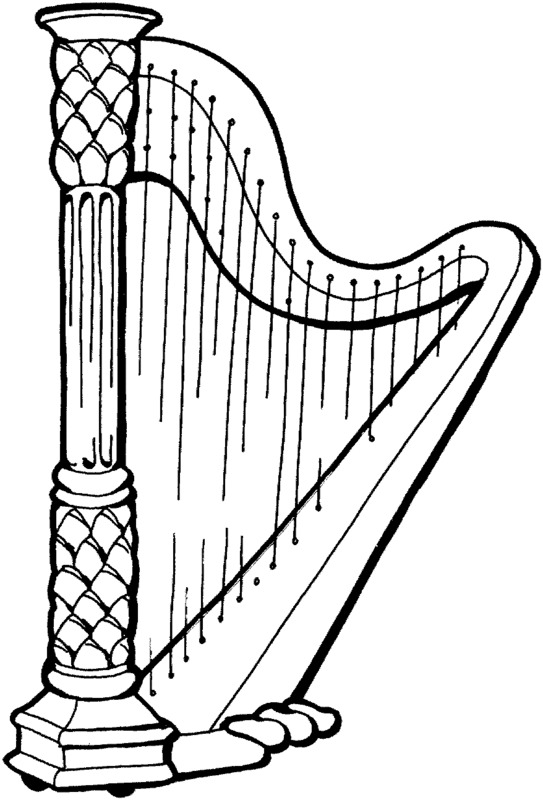 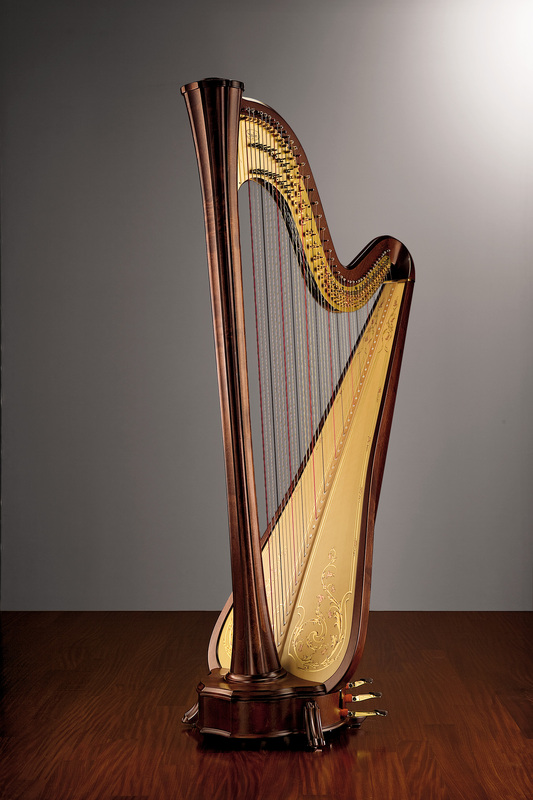 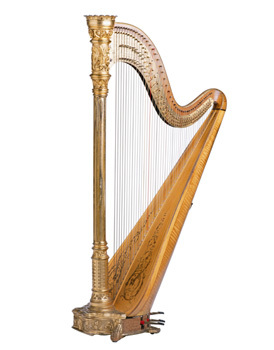 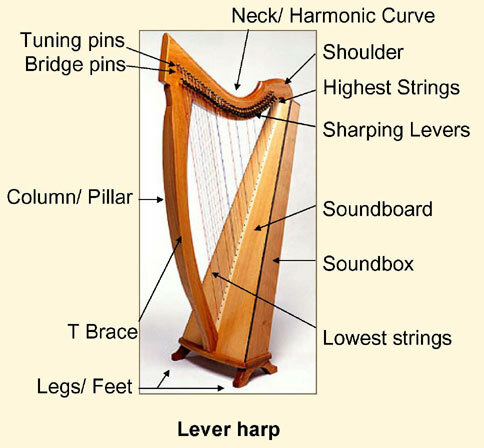 If in a dream you hear sad sounds of a harp, so successfully begun business can come to the end very pitiable. 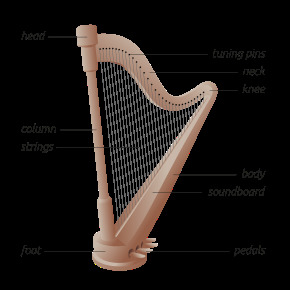 To dream about the broken harp - to diseases and quarrels between beloved. 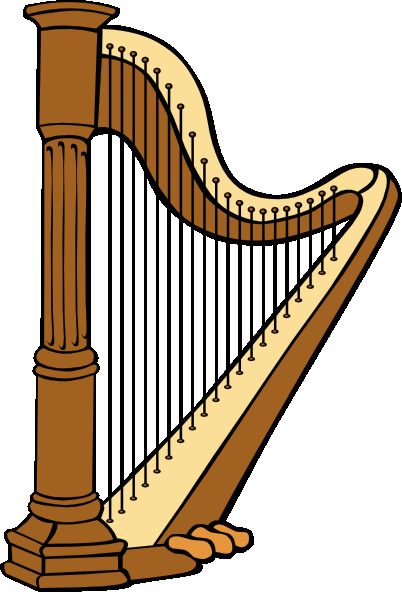 If to you dreamed that you play a harp, such dream specifies that you are too trustful and you should be more careful, especially in love.